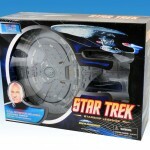 Art Asylum has put up an in-package photo of the upcoming Star Trek The Next Generation Enterprise NC1701-D. 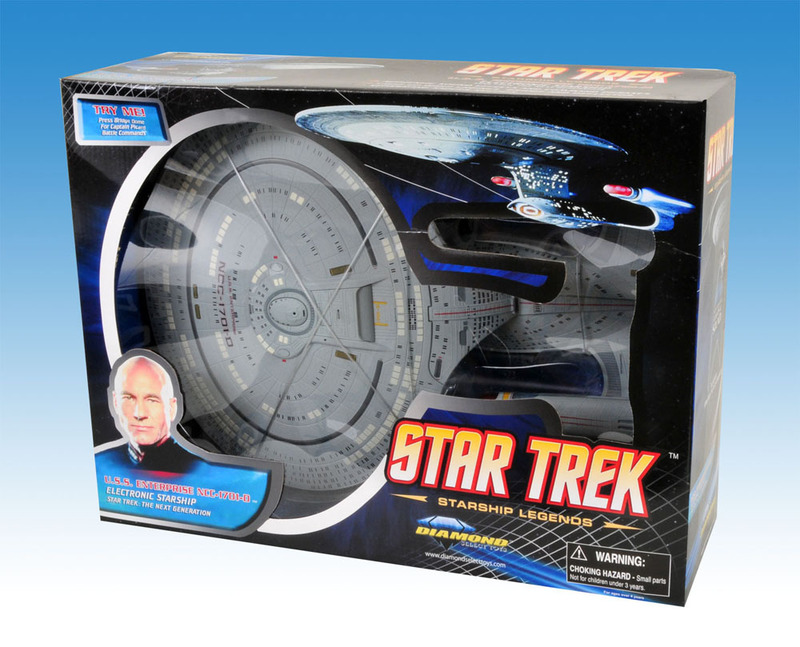 Modeled after the starship from the popular TV series, this toy will be available via Diamond Select. Click the thumbnail to the left to see the full sized Enterprise.